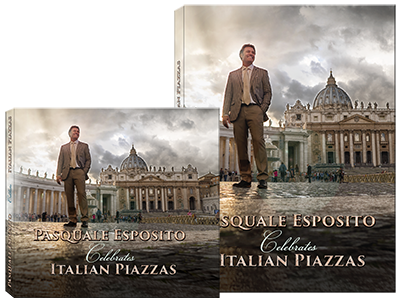 This double audio CD is a studio recording featuring Italian tenor Pasquale Esposito with bonus tracks that are not featured in the pledge version. 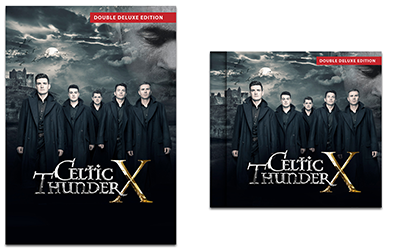 Some of the bonus tracks are live recordings from the filming of the TV Special in Italy. 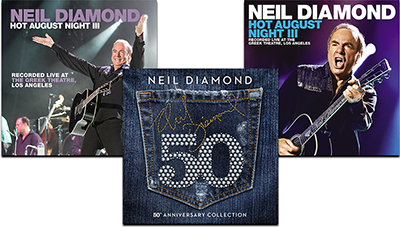 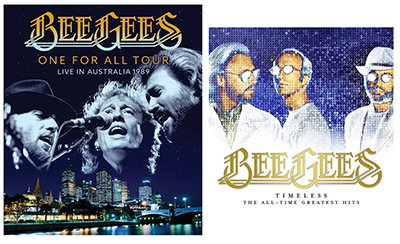 The double DVD includes the broadcast program and additional footage from the full documentary and concert.